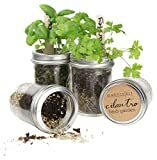 An indoor herb garden allows you to control what is added to your herbs in the growing process, and assures a freshness unmatched. And, there are other advantages as well. 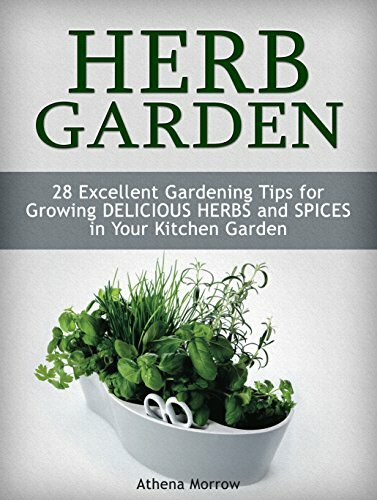 Some herbs, especially those that make smaller plants, can be easily grown indoors. Smaller plants are ideal for containers, and herbs are no exception. Just make certain the watering is as needed by the plants, and that any sunlight requirements are satisfied, even if the herbs need to be placed in a window occasionally, or given brief trips outdoors. Introduction image: This is allowed by the Amazon affiliate program. 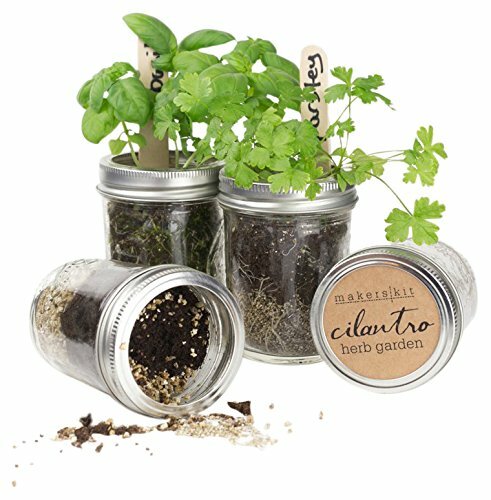 Indoor herb kits contain herbs that might do well indoors. 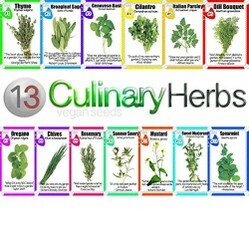 The herbs in these kits are carefully chosen, and size is one of the considerations. The pots in which the indoor herbs are grown might well be plain, and you have done so much making your home décor beautiful. After all you have to live there and you would like to have pleasant looking items within your view. 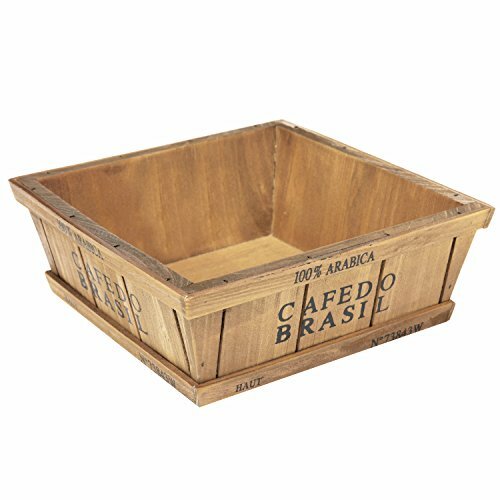 You can enhance a kit with decorative holders to hide the pots and make the indoor herb garden attractive. Some indoor plants have a toxicity, but if there is no danger of making your herbs toxic add them to a planter that contains a decorative indoor plant. I once bought a tomato plant already potted and it shared the pot with basil as sold by a reputable plant nursery. I am not suggesting tomatoes be grown indoors, but pointing out how basil shared a pot. I can see parsley and chives also sharing a pot with a larger plant. 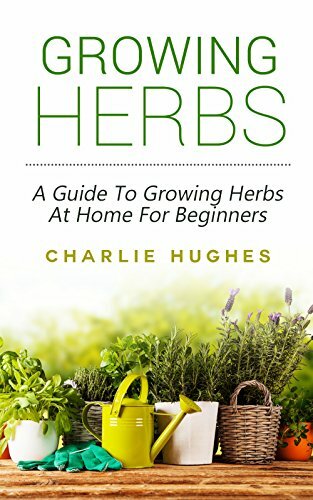 This saves on buying pots for your indoor herbs, and can increase what you are able to grow. You cannot get fresher herbs. Just use them directly from the plant to the table. 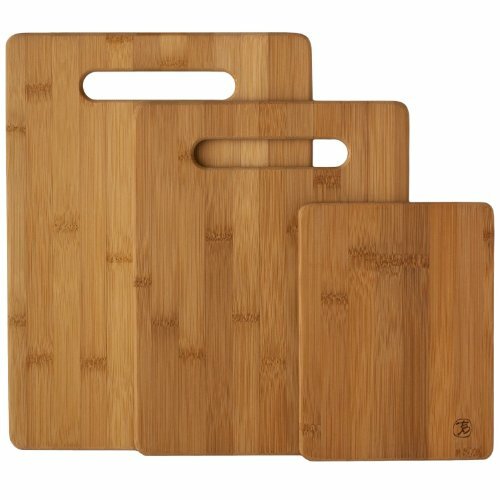 Rinse them to remove any dust, and dust cannot be avoided, and place them on a chopping board. Cut them as needed and add them to your cooking or salad. Then enjoy herbs as they should be enjoyed. If you are in control of what is used on your herbs it would appear organic is a necessary result. But, are the seeds organic? 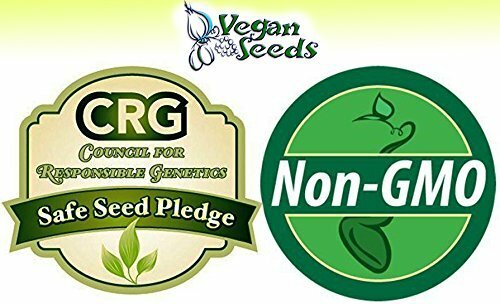 The seeds shown below are non-GNO and non-hybrid organic seeds. Yes, seeds are not all organic. Use what you can indoors, and if some get too large or will not work in the containers and space available augment with an outdoor herb garden. Fresh herbs have distinct, pleasant aromas. When grown indoors herbs can add quite an aromatic impact within your home. This is an advantage herbs not grown indoors bring only on a fleeting basis. Indoor herbs make the air seem fresh constantly. 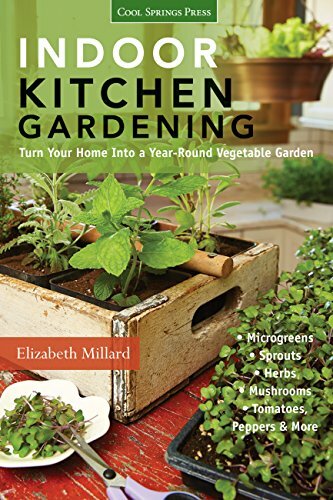 An outdoor herb garden might bring fresh herbs to your table, but indoor herbs can be grown year round. And, when there is a cold rain falling outdoors who really wants to go out and cut a few herbs for the table? 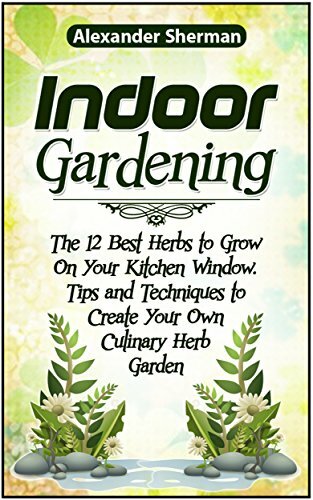 An indoor herb garden allows you to harvest your herbs in comfort even though the weather might be intolerable outdoors. Indoor herbs allow you to know whether chemicals have been added or not. Certainly, there should be no need to pesticides. 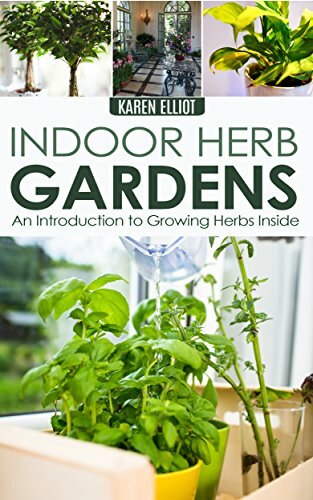 How could garden pests find your indoor herbs? Even inadvertent contamination can occur outdoors. Rain forms on condensation nuclei, contaminants that are in the atmosphere. Some are natural and harmless, others are from pollution. These condensation nuclei land with the drops on your plants, so there is always an unknown with herbs harvested outdoors. Indoor grown herbs allows you to rest assured your herbs are not containing harmful impurities. Thanks for putting so much herbal information in one place.